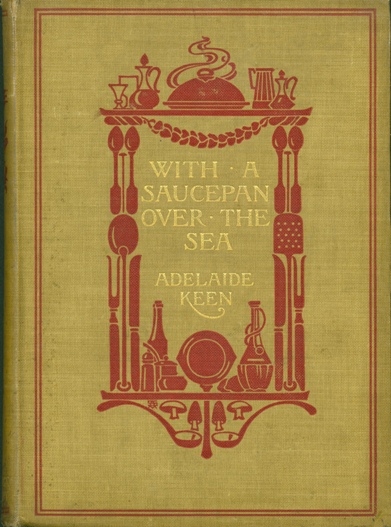 Many recipes from cookbooks of the late 19th century and early 20th century don’t use exact measurements, which can make them difficult to follow. This recipe for Cocka Leekie soup, however, can easily be replicated in today’s kitchens. 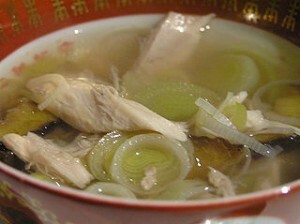 As the name suggests, this soup is primarily a chicken-leek soup with little other than a bit of celery and carrot to give it more body.